Sometimes the hardest part of finding the right pediatric dentist is finding someone that your children feel safe and comfortable with. You want to know that someone is taking good care of your little ones and that they are being offered the best, gentlest and most compassionate care available. 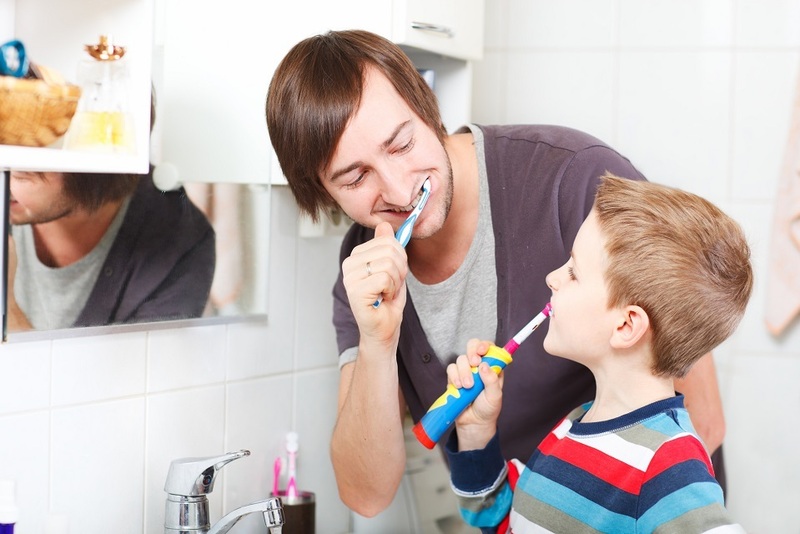 At ‘Edlesborough Dental Practice’ our goal is to provide superior dental care in a child-friendly environment. 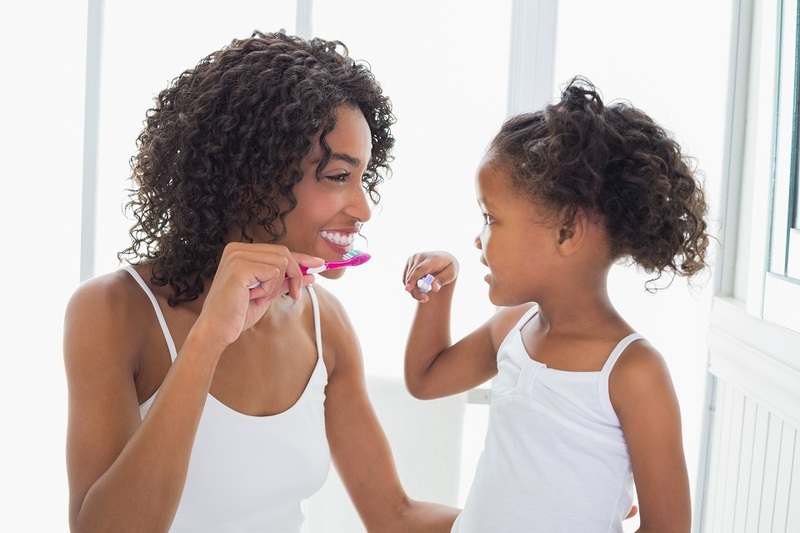 Children are not always able to be patient and cooperative during a dental exam. 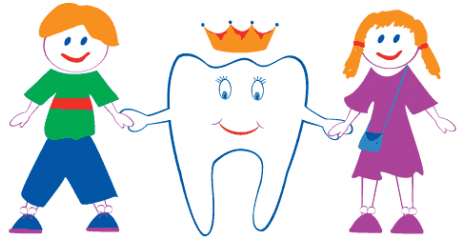 At ‘Edlesborough Dental Practice’ we know how to examine and treat children in ways that make them comfortable. Many children end up needing orthodontic attention at some point during their development. Because we want our dental practice to be able to address the majority of your child’s pediatric dental needs, we offer orthodontics treatment. Click here To know more about orthodontics treatment offerd by us. If you have any specific question about your child’s dental care please fill our online contact form or call us on ‘01525 223175’. Alternatively Use our online appointment booking tool to meet one of our specialists.